We chat with Michael Larabel the man behind Phoronix.com. 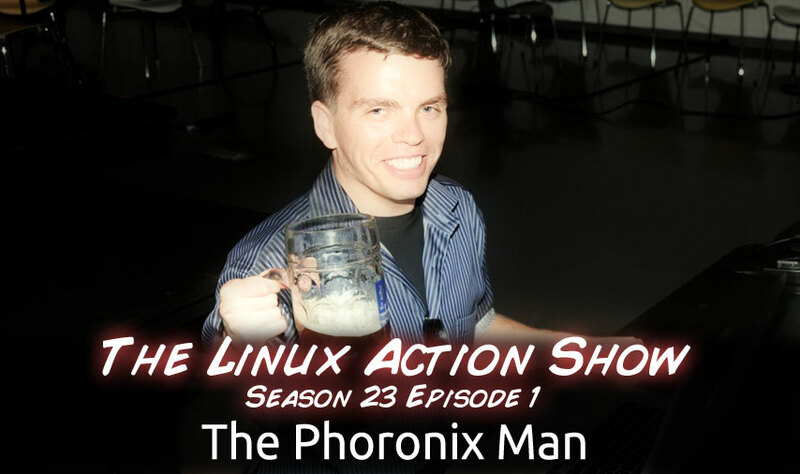 We ask him if he feels his site’s image suffered from the coverage of Steam for Linux, chat about the Phoronix Test Suite and more! Plus our favorite GUI Podcast catchers for Linux, our response to John Carmack’s thoughts on the gaming market for Linux, and so much more! Miro – Free, open-source music and video player. Duct tape wallets – penguin wallet!